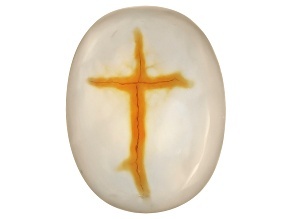 Craft accessories with all colors of the rainbow when you shop JTV's sale on single gemstones. 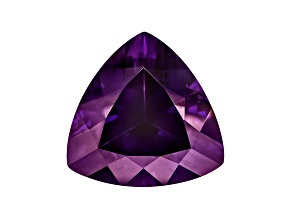 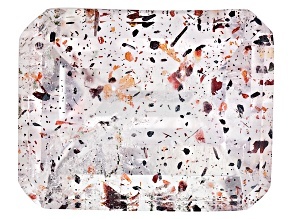 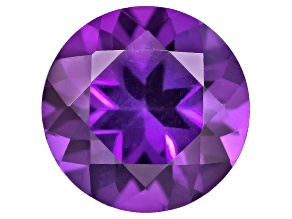 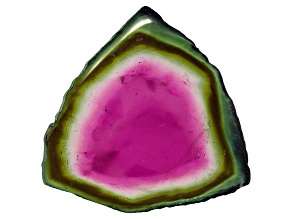 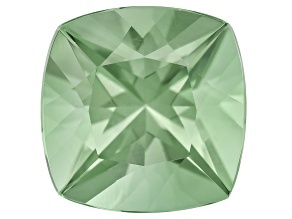 This collection contains more than 700 varieties of gemstones, all at an affordable price. 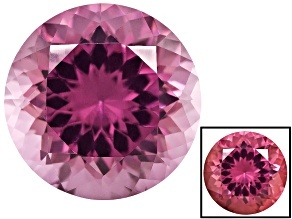 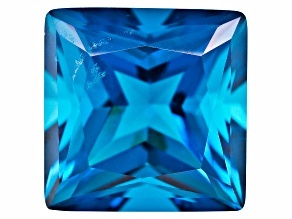 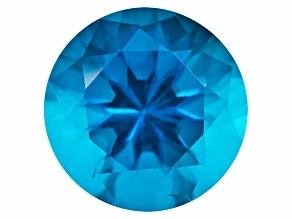 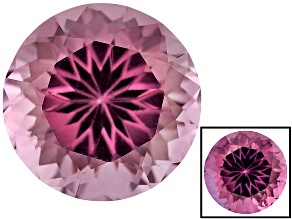 For a unique accent to your jewelry, check out the rare blue star sapphire. 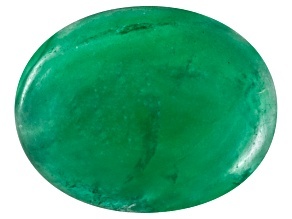 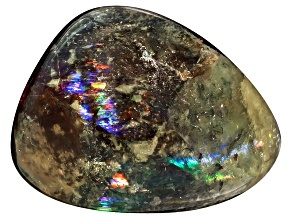 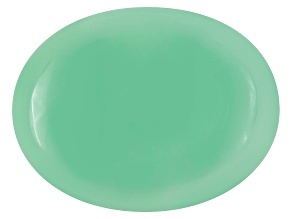 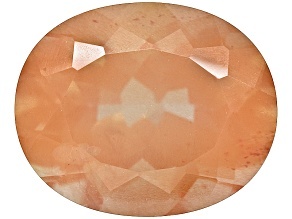 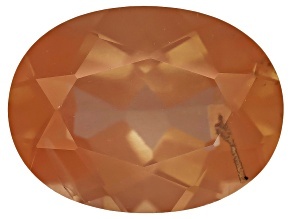 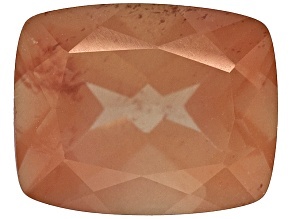 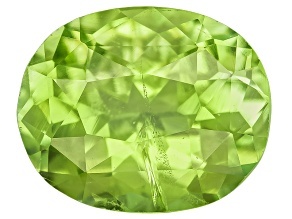 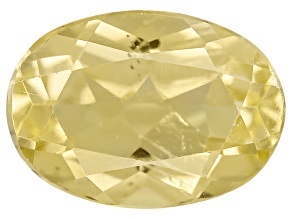 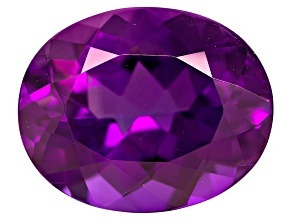 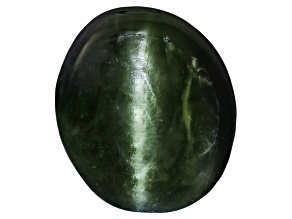 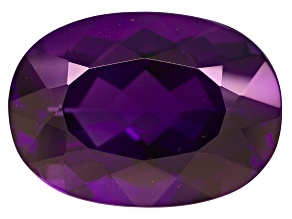 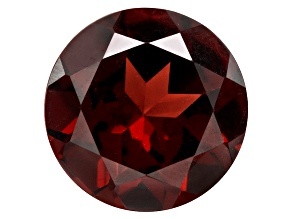 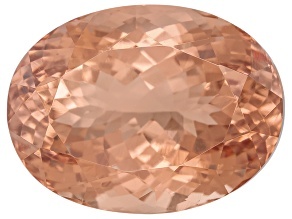 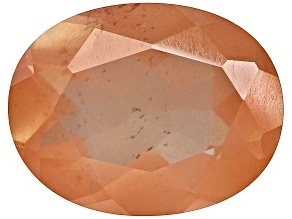 If you are crafting a more subtle accessory, try the Ethiopian gemstone.